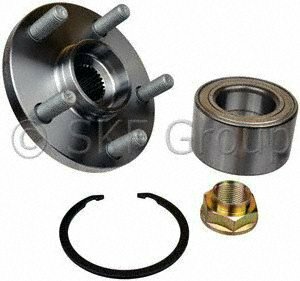 SKF Wheel Bearing Kits are specifically designed with premium components for based on SKF's many years of wheel end technology. 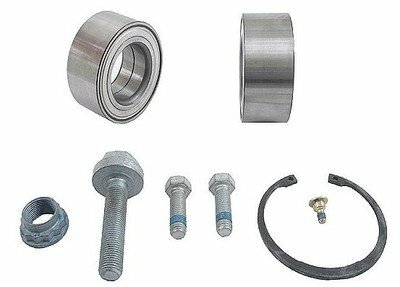 All the components for the wheel bearing repair are included for less down time and faster repairs. 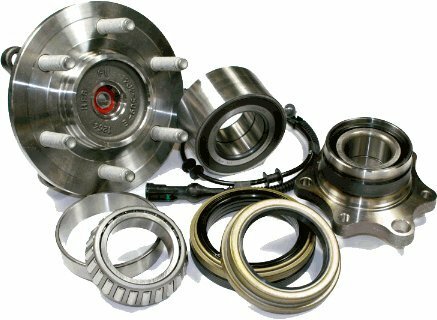 For more than 100 years, the world's engineers, technicians and mechanics have turned to SKF for the best possible solutions. 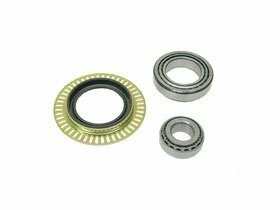 Available for a wide range of applications and needs, SKF bearings and seals are designed and manufactured to the highest quality standards, ensuring long life and safety. 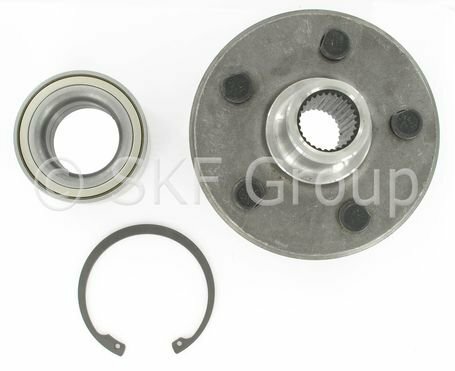 SKF (OEM) rear wheel bearing kit. 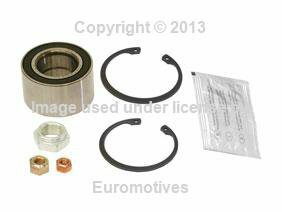 This is 1 wheel bearing kit, if you are replacing both side you will need 2. 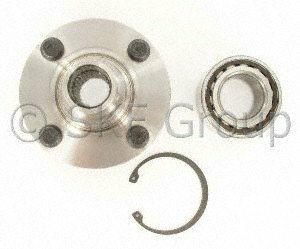 This kit contains: (1) Wheel Bearing with Flange, (1) Shim, (1) Axle Bolt, and (4) Flange Bolts. 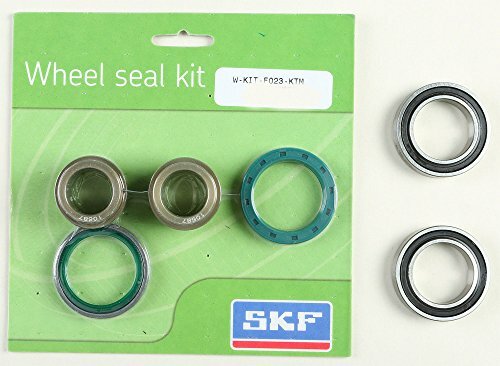 Copyright © Wholesalion.com 2019 - The Best Prices On Skf Wheel Bearing Kit Online.